Mechanical Equipment Company (Meco) was founded in 1928. In 1939 the vapor compression process was developed for the desalination of seawater and ever since a leader in the field of water purification. 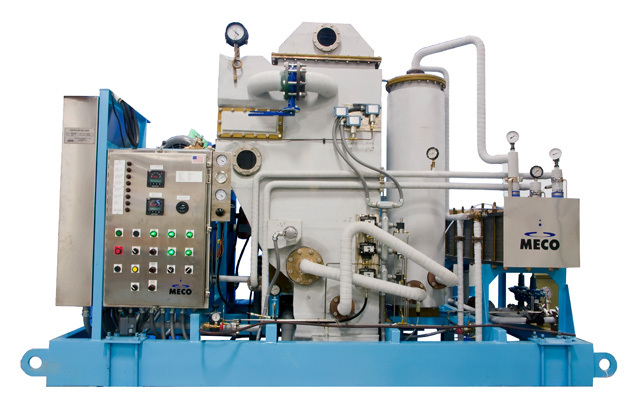 As years passed MECO made big leap in the water purification and is now a pioneer in the field of Reverses Osmosis, Waste heat recovery units, Enhanced membrane technology in addition to enhancing the vapour compression technology and earning several patents. Our technologies reduce the need for cleaning chemicals and consumable supplies. When we purify raw feed-water, we recover as much of our input as possible, minimizing discharge and reducing the water footprint. 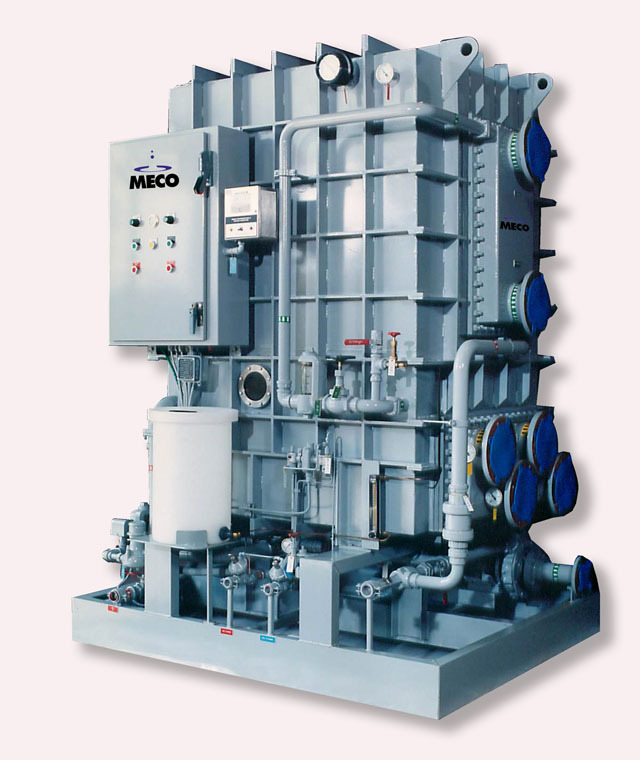 MECO water purification solutions are cleaner, greener and more responsive to environmental priorities. The main customers are from the field of Marine, Oil & Gas, and Military & Pharmaceutical industry. 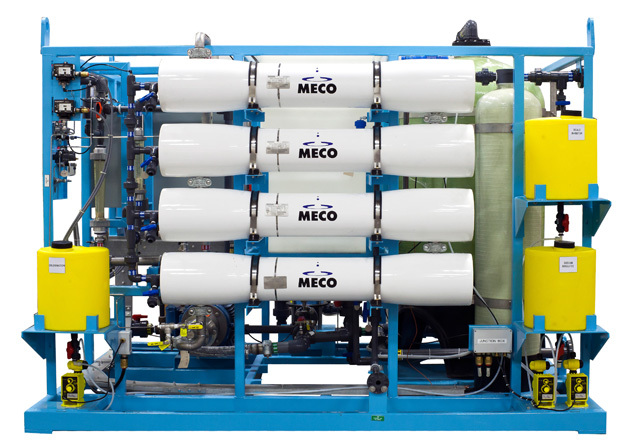 UTS partnership with MECO dates for more than 30 years providing numerous customers with quality products backed by efficient after sales service in the field of water treatment.